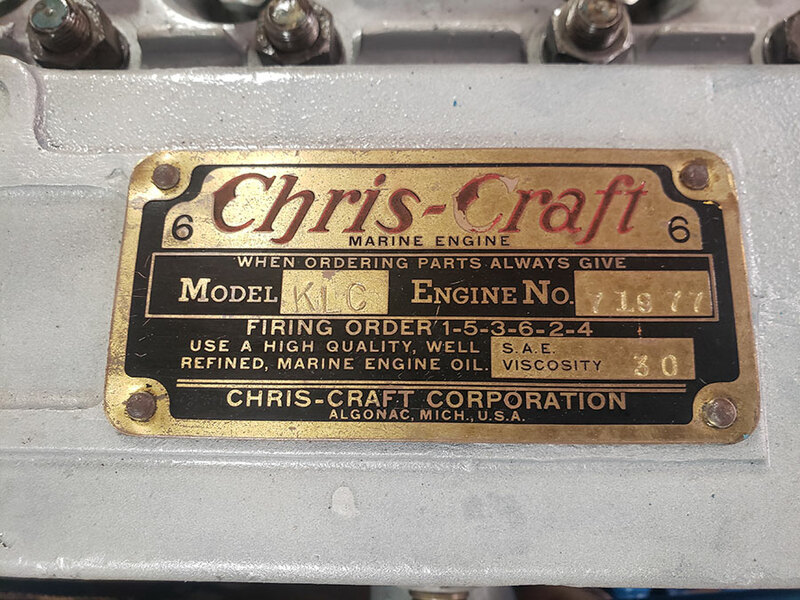 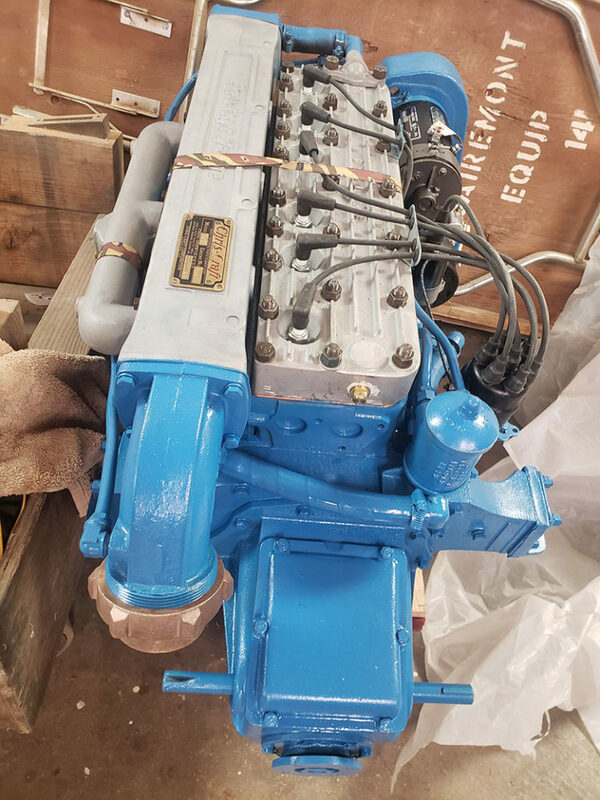 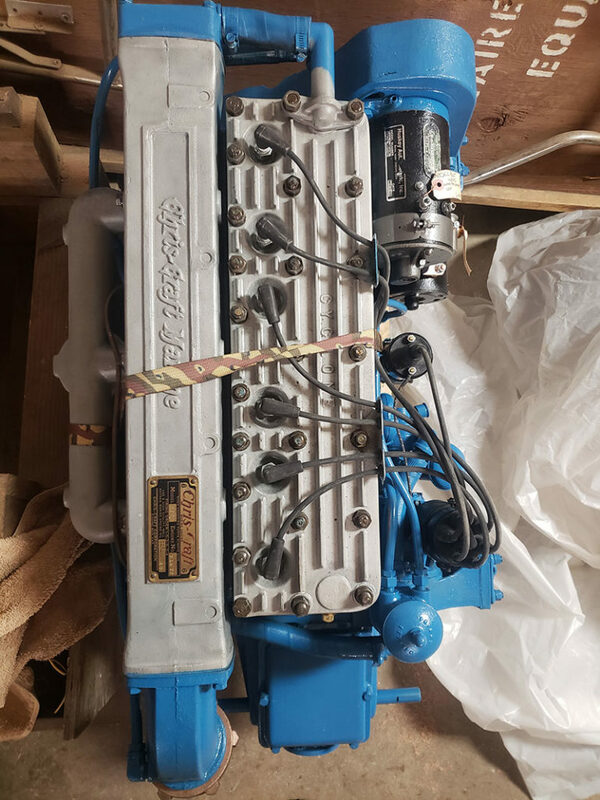 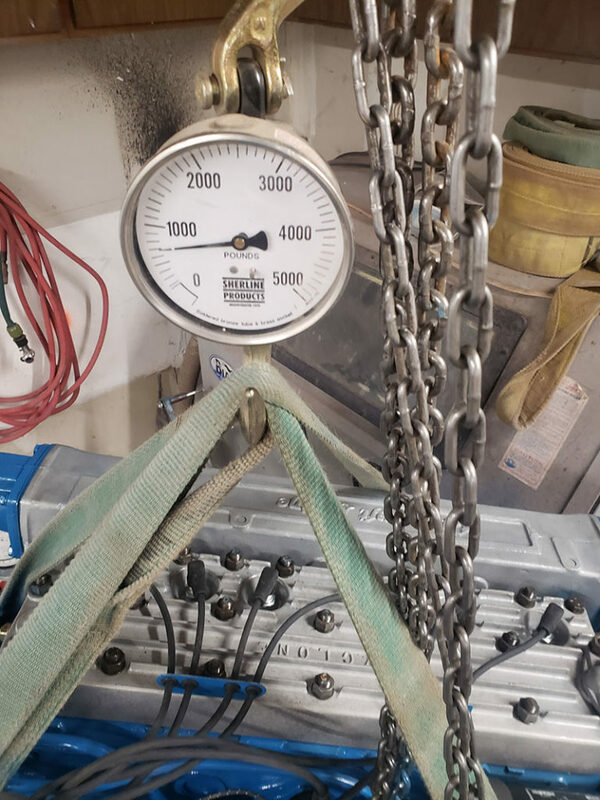 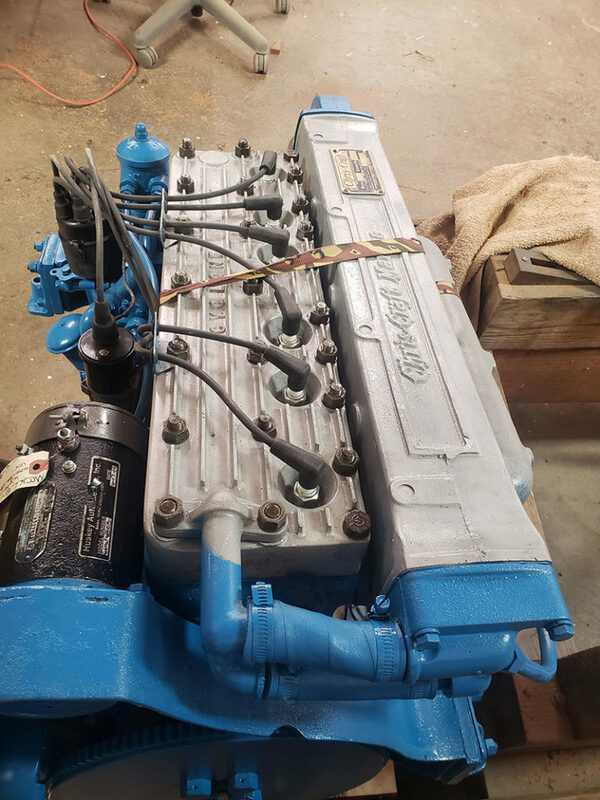 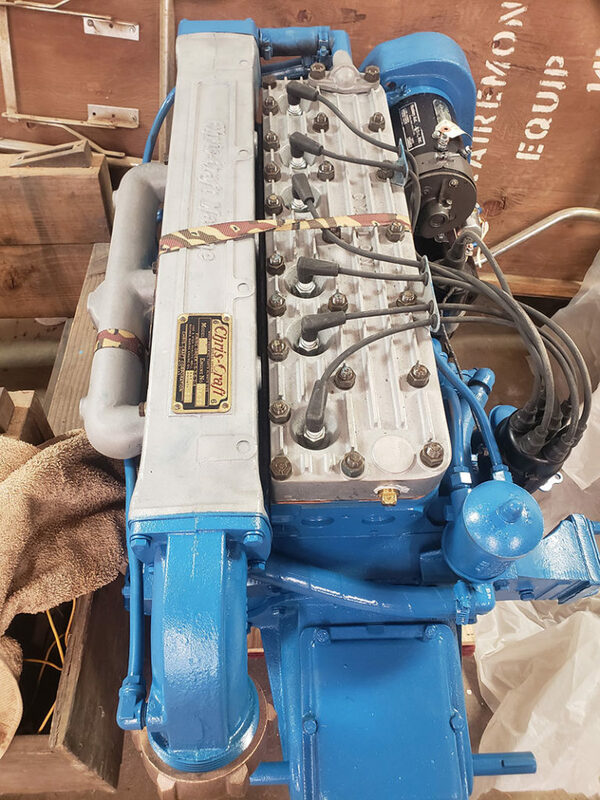 Chris Craft Hercules KLC, Used block with about 200 plus hours, New/ NOS Cyclone Aluminum Head, **RARE** Factory Aluminum Exhaust manifold porcelain lined, Aluminum Intake manifold. 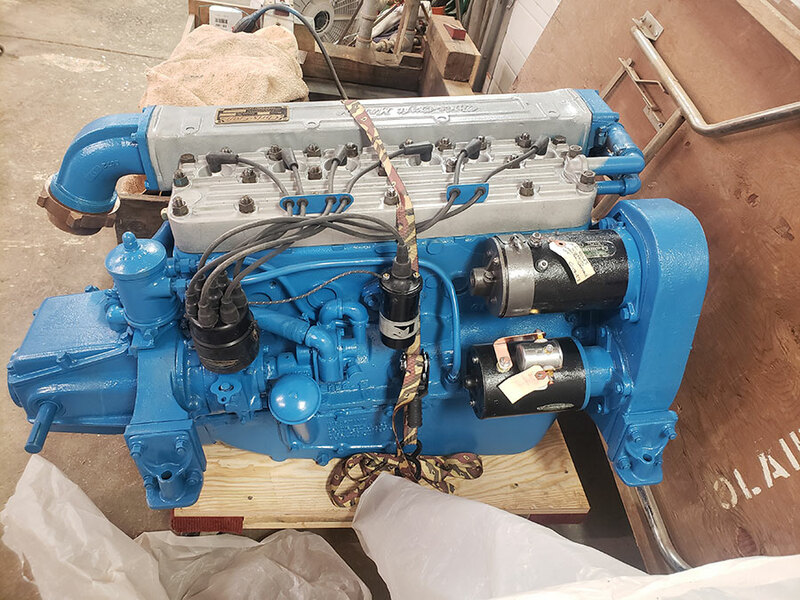 Rebuilt new Zenith carburetor, new motor mounts, New generator, 12V, new starter, 12V. 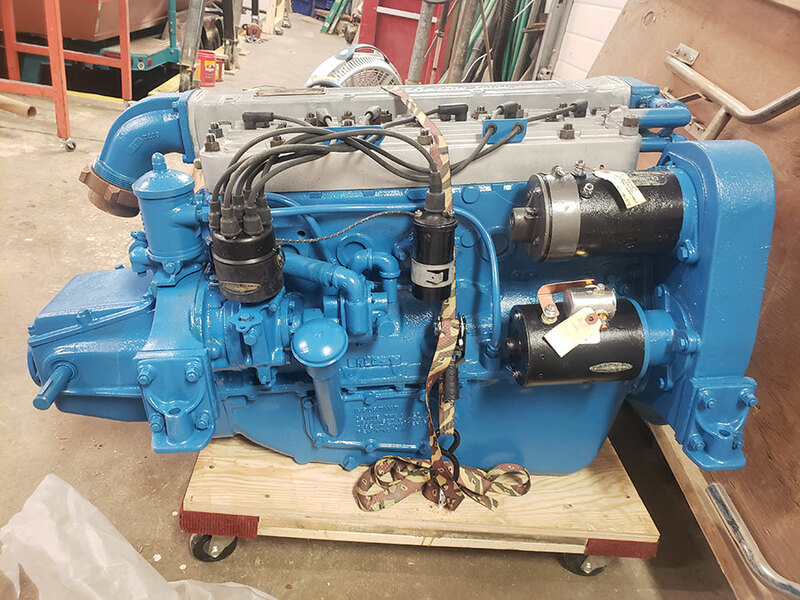 All new gaskets, new ignition set, Rebuilt water pump, oil compression 40# plus. 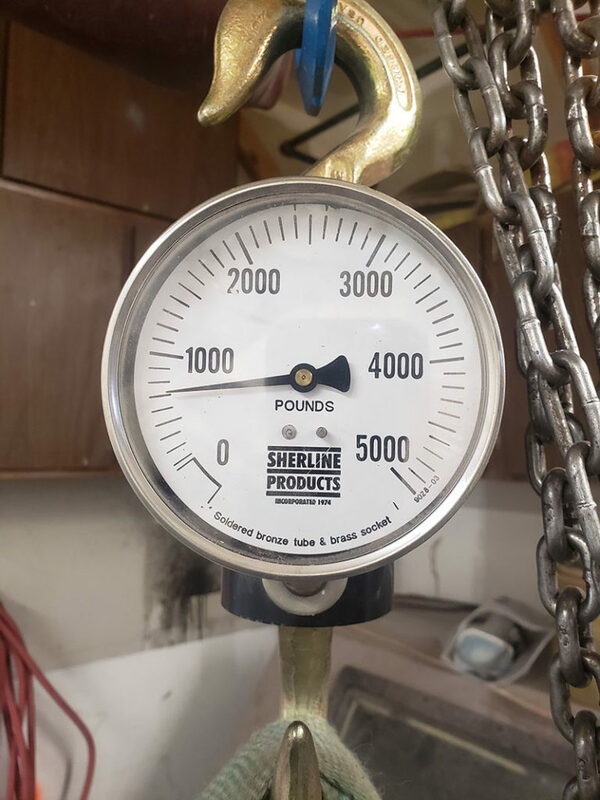 Weigh’s in at only #750. 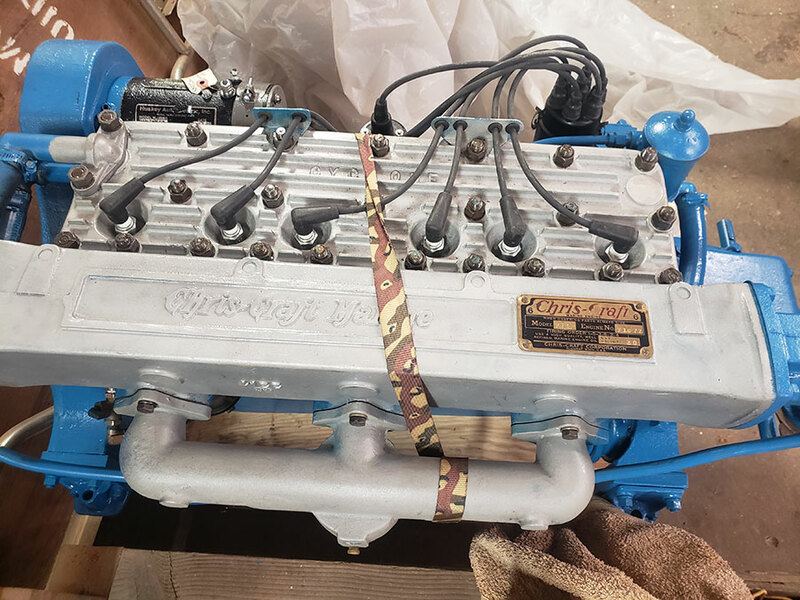 A very fast and light weight 6 cylinder. 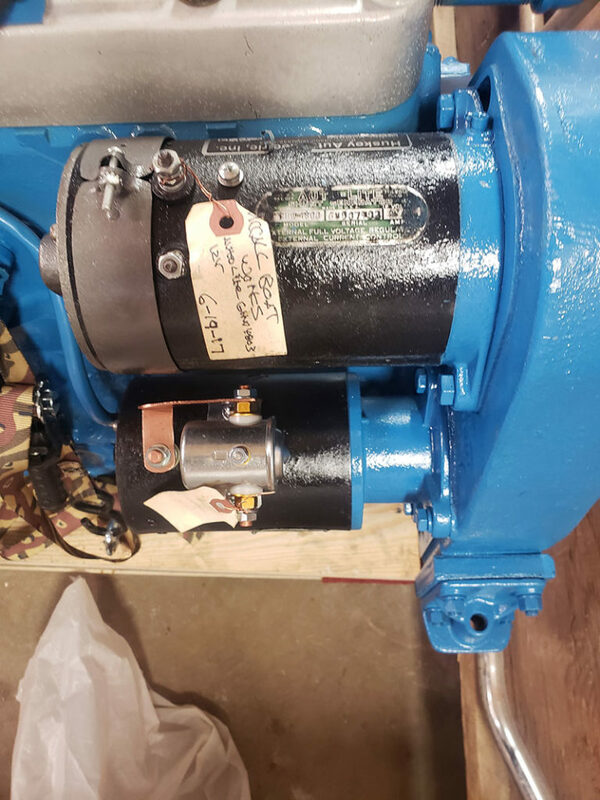 Drop in and ready to go.. Full warranty. 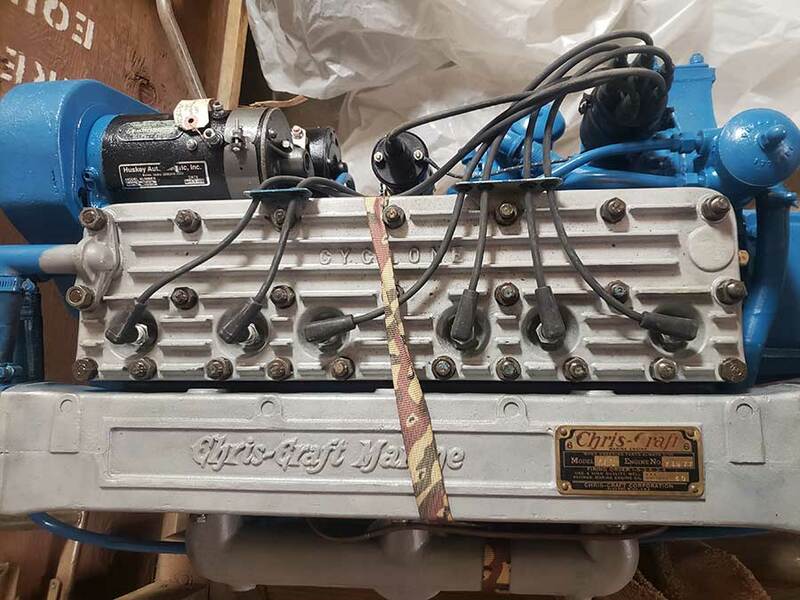 $14,750.00.